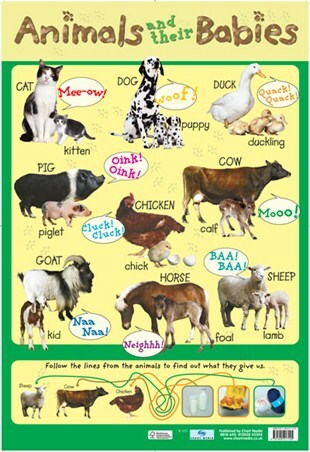 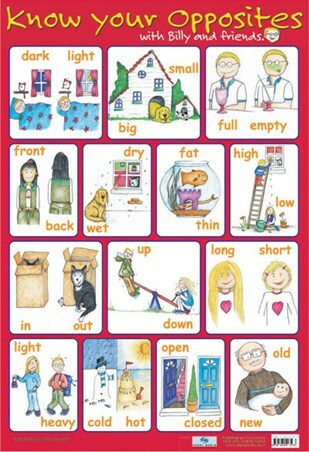 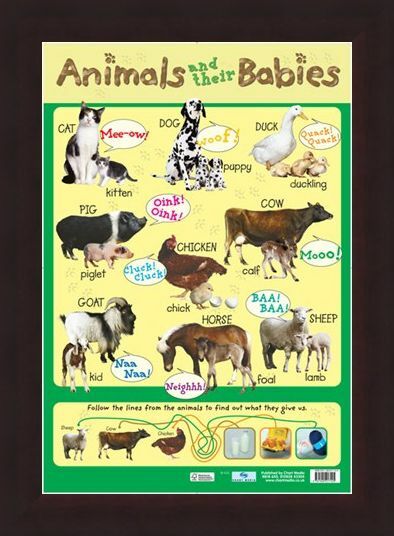 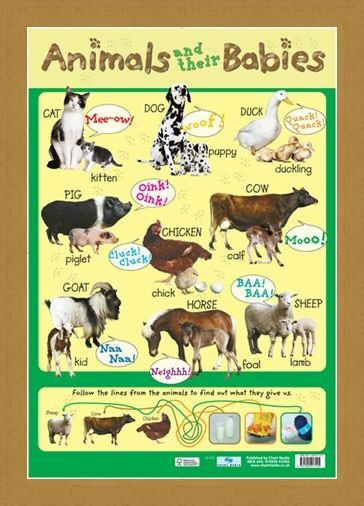 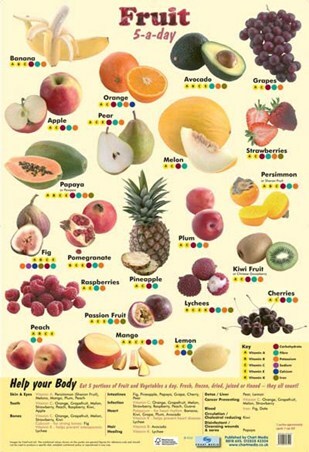 Children's Educational Mini Poster: Learn about life down on the farm with this cute, glossy poster full of your favourite animals. 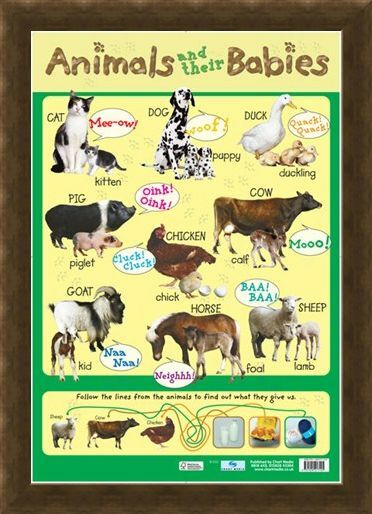 Follow the lines from the animals to find out what they give us in a fun exercise that tells you how eggs, milk and wool are made and from which animal. Join in with the rest of the animals as they tell you what noise they make, including a cat and her kitten "Mee-owing", a duck and her ducklings "Quack, quacking" and a sheep and her cute little lamb shouting "Baa Baa". 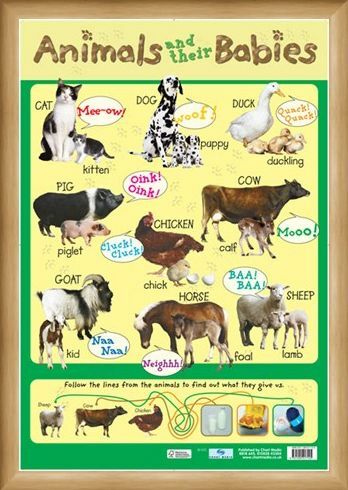 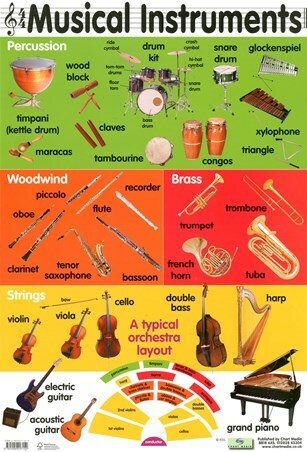 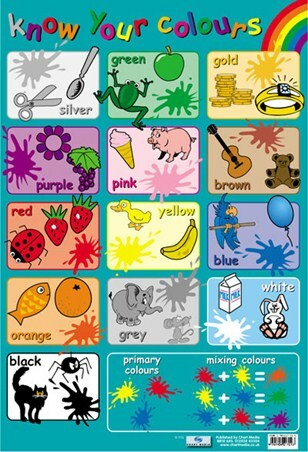 Help your child to learn the ways of the animal kingdom with this fun packed poster, guaranteed to keep you both entertained. High quality, framed Animals and their Babies, Down On The Farm mini poster with a bespoke frame by our custom framing service.